Shift Supports POP & IMAP Accounts! Do you have a POP & IMAP account and want to use it in Shift? 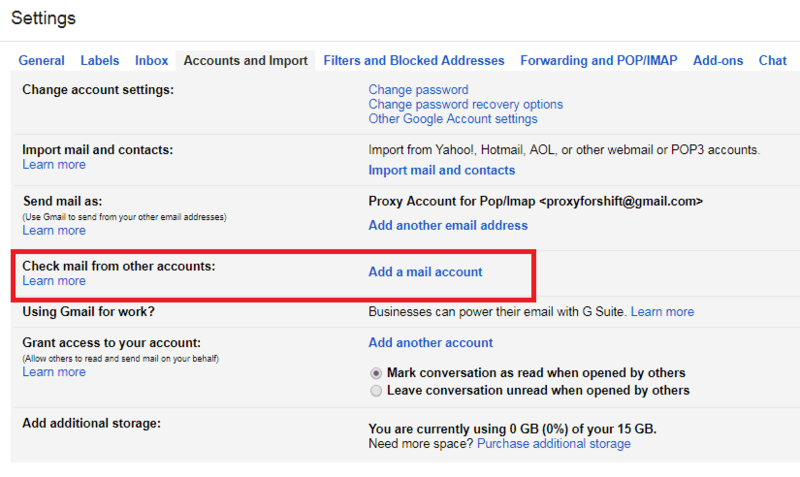 You can set up a proxy account which can be modified to support your POP/IMAP account. 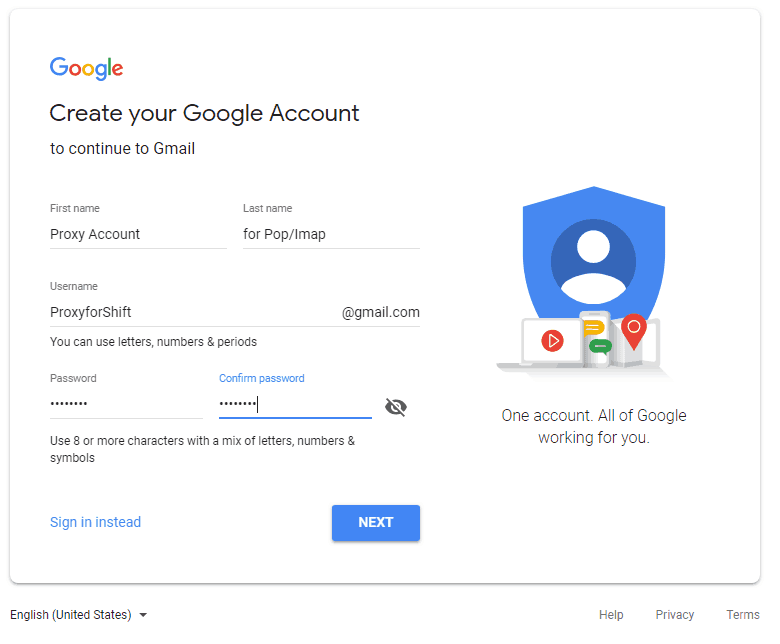 Create a new free Gmail account in a browser that will be used exclusively for supporting your external POP/IMAP account in Shift. 2. Add this account to Shift. 3. Set up access to your external POP/IMAP account through the Skeleton account. 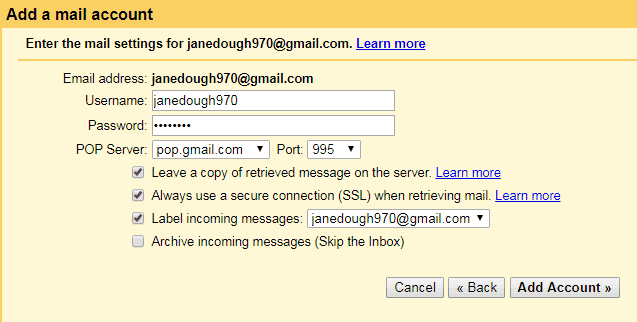 To do this, first go to your Gmail Settings > Accounts and Import > Check mail from other accounts >Add a mail account. Add the POP or IMAP account’s credentials. While adding the POP/IMAP account, make sure that a copy of all the messages retrieved from the POP/IMAP account is left on the server. 4. 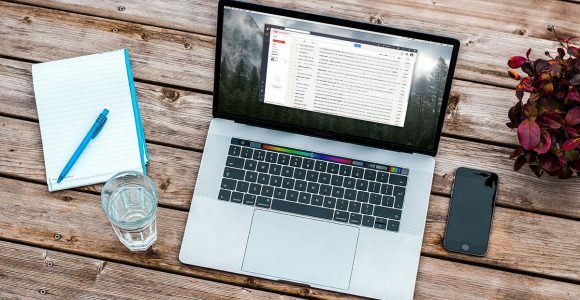 To make it look like you are replying from your POP/IMAP account, go to the ‘Check mail from other accounts’ section and check the option to ‘Reply from the same address the message was sent to’. 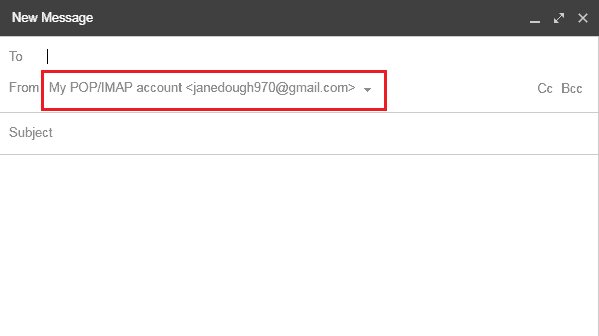 Now whenever you compose an email or a reply, it will be sent from your POP/IMAP account by default. 5. All done! 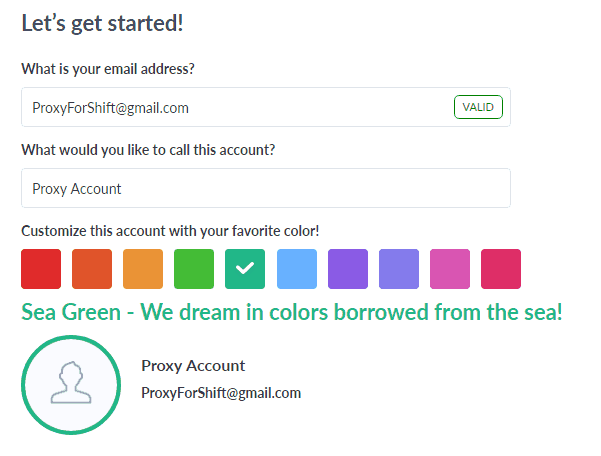 Now, you can view and reply emails sent to your POP/IMAP account using your proxy account in Shift!